Real estate department of the Wintergreen Resort, helping Resort buyers and sellers since 1974. 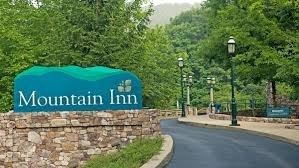 We are located behind the front desk of the Mountain Inn. Please pay us a visit.